Merculet is created to lead the transformation of turning the information-based internet into the value-based internet. Merculet uses blockchain technology to convert attention into token so that individual user’s value can be recognized precisely. Users pay attention, corporates assess the value of users’ attention, convert it to a part of corporate’s value chain and then reward the users accordingly. BAT assesses the value of attention on a centralized browser in order to solve the trust issue and consumer feedback issue in advertising. Merculet aims at solving the customer relationship issue and growth issue for companies to create a value-based ecosystem for both companies and Internet users. Merculet approach is very different as it starts by evaluating the users’ attention. Companies can then access the User Attention Value (UAV) through the Merculet open Protocol. The UAV is calculated from factors such as sharing, clicking, commenting and other interactions that users have with the given platform. A users UAT is then obtained by the Application Market of Merculet UAT Alliance. The users are then paid in form of the MVP token. To summarize 3 pages of their WP. The more information the Merculet protocol has on a user, the higher his UAT, the more tokens will be distributed to the said user. Now it’s really important to understand where Merculet will be working. Merculet will build a layer on top of Ethereum. NOW THAT IS NOT THE SAME AS DOING AN ICO ON ETHEREUM! What this means is that they are building a protocol that can interact with every Infrastructure Blockchain. When any given application decided to work with Merculet, it will join the alliance and the user data will go through the Merculet Protocol. The data will be going through a sort of filter before entering the given Blockchain. In this filter layer, the data will be evaluated and gets a definite value UAV. Companies can use MVP to incentives users to interact with their platform, content, videos and so on. Users can gain access to the application/welfare market based on their MVP numbers, or they can redeem incentive in a different enterprise within the Merculet ecosystem. The content contributors mainly refer to individuals or organizations who can provide content or people who have content related skills such as video production and content translation. Merculet is committed to providing global Internet companies with standardized, large – scale, rapid adoption solutions. 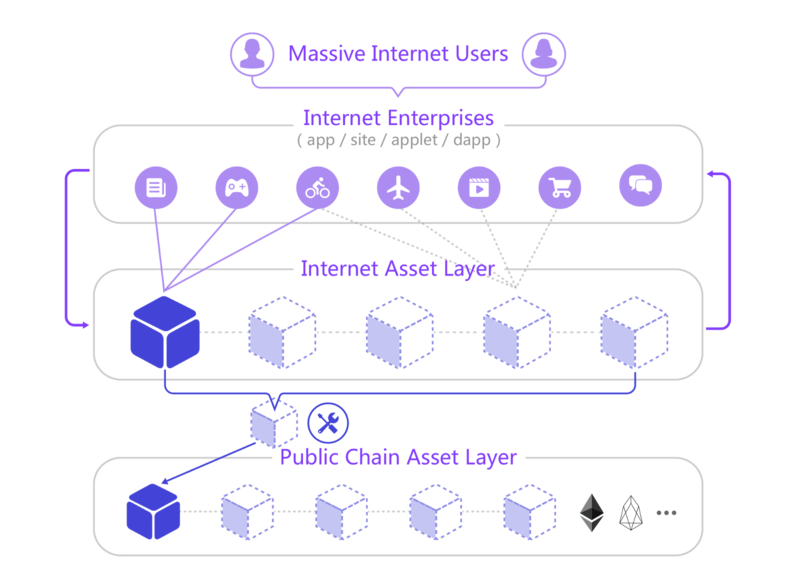 Meanwhile, Merculet also aims to bring a massive amount of users and enterprises into the blockchain based Internet of Value, without changing the behavior of Internet users. 1. User experience with 1 second response time: The miner’s packaging time is unpredictable, and the feedback time for the asset transfer and behaviors like purchase on the public chain depends entirely on the performance, throughput, current status. It’s difficult to estimate. Team and Advisors 24 months unlocked 1/8 every 3 months. Private-sale Lockup: 5 months with 20% unlocked each month. Token Use Case: Currency, loyalty, and transactions. Token Price: $0,004 USD depends on which exchange it gets listed. 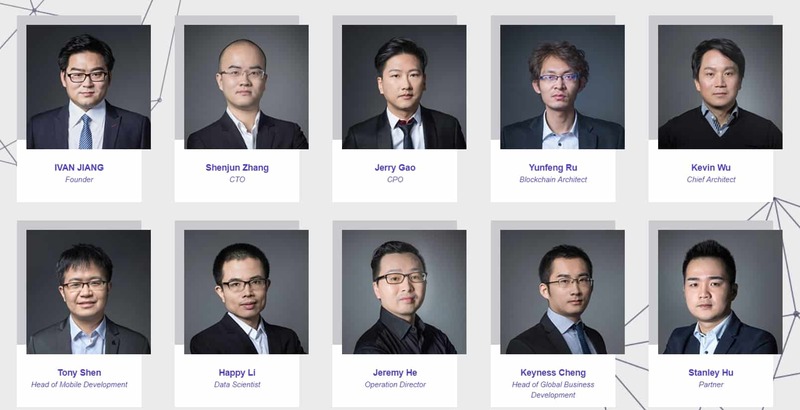 The Merculet project has a world-class team and an even better group of advisors. CEO Ivan Jiang: Lead of China Europe International Business School (CEIBS) startup Central China Venture Camp. Core Leader of Hewlett – Packard HP China, HP Silicon Valley data management platform and next-generation data center. More importantly, Ivan seems to be that type of person that will stop at nothing to make this Project become reality. CTO Shen Jun Zhang 12 years’ experience in IT industry, serving globally renowned technology companies such as HP, SAP, EMC, etc., Engaging in large-scale enterprise data management and SaaS platforms; CTO Window Magic, Focus on governance of distributed system, performance, distributed ledger, blockchain economy. Merculet established a number of valuable partnerships as they have already built their previous company Magic Window. The currently can integrate their protocol with 90 Million users. 2018.Q3 – AVN system beta 2 release; – Attention Purse beta 1 release, support users to view the UAV obtained from each APP and the corresponding UAT and MVP that they earned. Once I understood what Merculet is trying to do and how to achieve it, it hit me hard. This is a massive project. Comparing it to BAT is a big understatement. The Basic Attention Token is limited to the Brave browsers, Merculet is applicable to any Website, Dapp, App or blockchain. The team has years of experience in the field of advanced data analysis and Blockchain technologies. They are back by the founders of NEO and the most influential Crypto Investor in Asia. The proved to have an extensive know-how in the field and after a personal converstation with their CEO I noticed that they will do everything in their Power to achieve their goals. With a cap of 15 Million USD and 90 million Potential clients and a token usecase in just 3 months, I am pretty sure that Merculet is one of those hidden gems. To say that their Marketing is bad is an understatment it took me a day to understand what they are trying to do, but with token use case and Influencers getting word of this I can see Merculet Mooning no matter what. With such a low cap and such a full Roadmap, I highly doubt that there will be any dumping. Due to all the extensive lock ups. To be very honest this is one of the best ICOs that I have looked at for a while. Now to the clear negatives: They no only lack a MVP but their whitepaper is not technical enough! It seems that there are several major issues that need to be solved in order for Merculet to really follow through. However if they successfully solve all the problems that face the project and improve their Marketing, then we are looking at a Multi Million dollar Cryptocurrency. ICO DOG DOES NOT GIVE ANY FINACIAL ADVISE EVERYTHING MENTIONED HERE IS OUR PERSONAL OPINIONS, ALWAYS DO YOUR OWN DUE DILIGENCE!